David Alexander, joint managing director of Apropos by DJ Alexander Ltd said, “The tightening of rent price increases could not have come at a worse time for many landlords who have just had the third phase of George Osbornes’ policy of decreasing tax relief coming into force on April 6th. For many landlords they will find that their net income may have halved over the last two years with lower returns to come over the next two years. The situation in Scotland is slightly worse as taxation is higher. Alexander added, “Clearly some parts of the UK remain buoyant and returns are healthy. 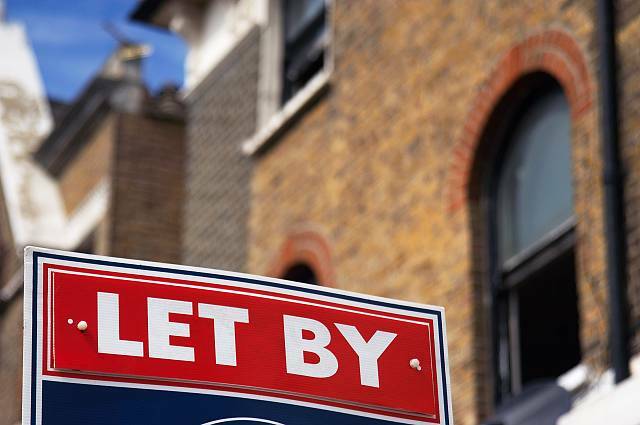 But for other areas there may be choppy waters ahead as static or even falling rent increases result in property no longer being viable for some landlords. “This is the time for all landlords to review their circumstances, look at ways to reduce their costs and increase their income, and to look more closely at their property investments. For some, perhaps, the best move might be to exit the market but for many others property investment remains a sound option as long as the landlord is organised, is partner with the right professional advice, and is able to weather financial downturns and look at the investment as medium to long term.